Home > Blog > Remedies > Plantain: A Great Digestive Aid For Your Dog! Plantain: A Great Digestive Aid For Your Dog! Plantain (Plantago major) is a weed commonly found in the wild and, much to the dismay of many suburbanites, the lawns of almost everyone living in temperate climates. This hardy weed can frequently be found growing in the cracks and crevices of walkways, on dirt roads and in the craks of roads and highways. Plantain is often a forgotten herb because it’s maligned as an invasive and common weed. The good news is, plantain is not only freely and readily available, it’s also high in vitamins C, A and K. But plantain offers much more than just vitamins! Studies have demonstrated that plantain is both antibacterial and anti-inflammatory. Plantain contains allantoin, an anti-inflammatory phytochemical that kills germs, speeds wound healing, and stimulates the growth of new skin cells (many commercial cosmetic creams and lotions list allantoin as an active ingredient). [Related] Five Natural Topical Antibiotics For Dogs. Plantain has an affinity for the mucous membranes of the digestive and urinary tracts and it also works well on the skin. In addition to its antibacterial and anti-inflammatory properties, plantain has lubricating, astringent, emollient, soothing and blood-clotting abilities. In the digestive tract, plantain functions much the same way as slippery elm. Plantain can reduce inflammation in the digestive tract and also has antibacterial properties to protect against common food borne bacteria including Staphylococcus aureus and Bacillus subtilus. Plantain can not only relieve diarrhea and the symptoms of chronic bowel disease, but it’s useful as a lubricant, helping dogs to pass ingested foreign objects such as toy squeakers or former shoe parts. Plantain seeds and husks are also a source of dietary fiber and work well as a laxative. In the respiratory tract, plantain can help soothe coughs due to inflamed bronchial passages, as can be found in kennel cough. European research supports the use of plantain as a treatment for bronchitis, sore throat, and cold symptoms in humans. Because of its antibacterial and astringent properties, plantain can used topically to treat minor cuts and a wide range of skin disorders, including dandruff, eczema, sunburn, and bug bites. To soothe bug bites, eczema or other minor skin irritations, rub fresh plantain leaves on the affected area. You can also make a soothing poultice of fresh, mashed leaves and a little cool water. The best thing about plantain is that, unless you live in the desert or frozen tundra, all you need to do is look down and you can readily find it. Plantain can be harvested and used any time and all parts of the plant can be used. Plantain is most effective if the plant is a bit older and if it is used fresh. To make fresh plantain juice, run the entire plant through your juicer or blender with a small amount of warm water. You can strain the liquid or use it as is: it will keep in your fridge for a week or two. For internal ailments, give your dog a teaspoon for every twenty pounds of body weight with his meals daily. Commercial supplements are also available as a capsule or liquid extract. 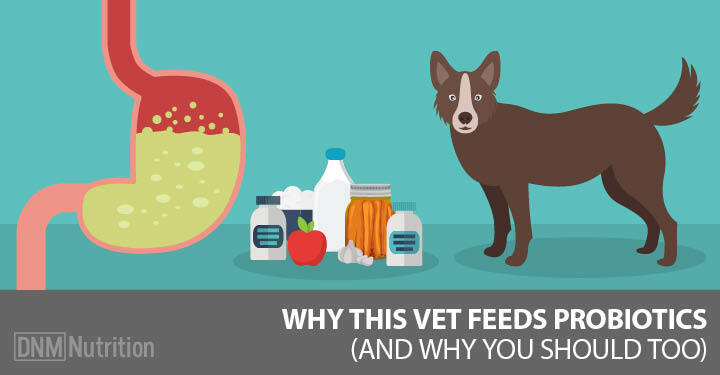 Side effects are rare, although consuming extremely large amounts could cause diarrhea, skin rash, or other allergic reaction, especially if your dog is predisposed to plant allergies. If you are uncertain, apply a little plantain to the skin before giving it to your dog internally.